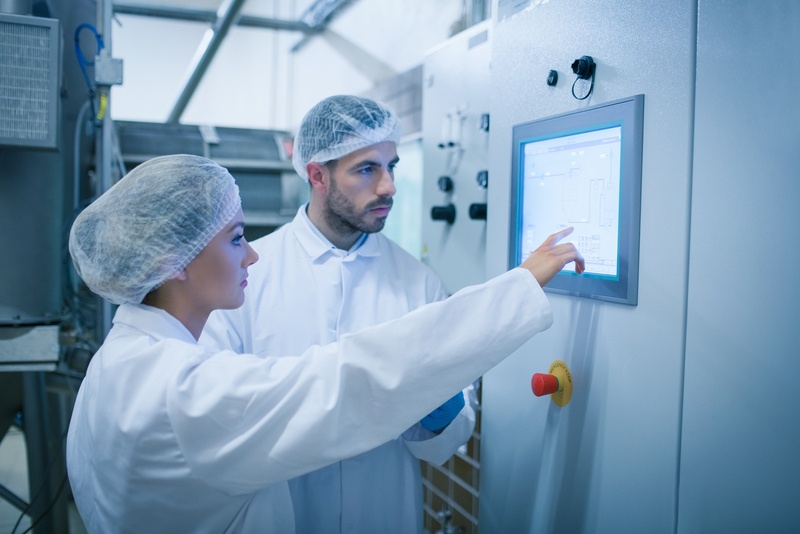 As the year ends, reflecting on the food industry trends that have shaped 2018 can be helpful in preparing for FSMA developments that we expect to unfold in 2019. 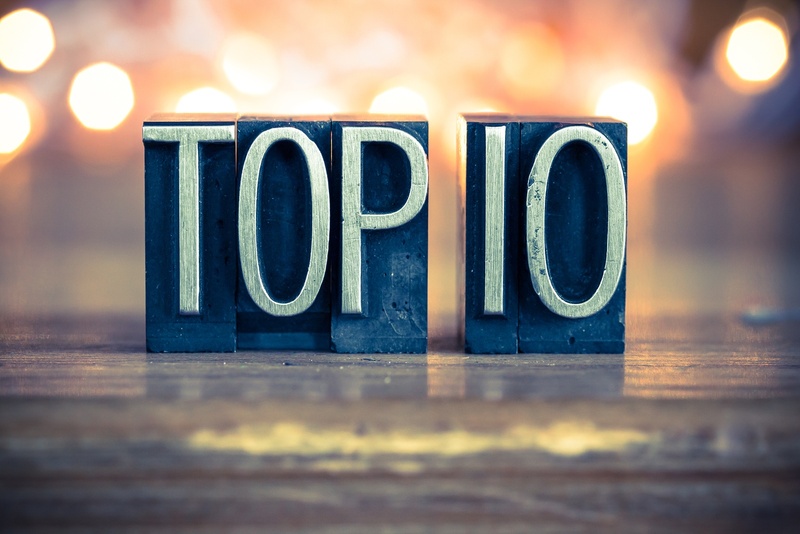 Below, we’ve collected a few of the most noteworthy FSMA focus areas to help your food company approach the new year. 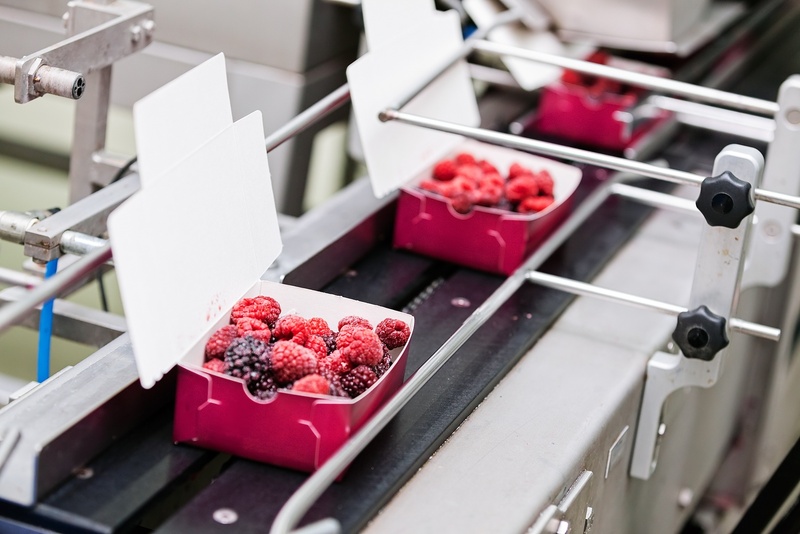 The FSMA Intentional Adulteration (IA) rule establishes requirements for preventing or significantly minimizing acts intended to cause wide-scale public health harm. It uses a HACCP-type approach, but includes important differences from the Preventive Controls for Human Food Rule. For companies with 500 or more full-time employees, the compliance date for the rule is swiftly approaching, and is slotted for July 26, 2019. How Can Technology Support Gluten-Free Management? 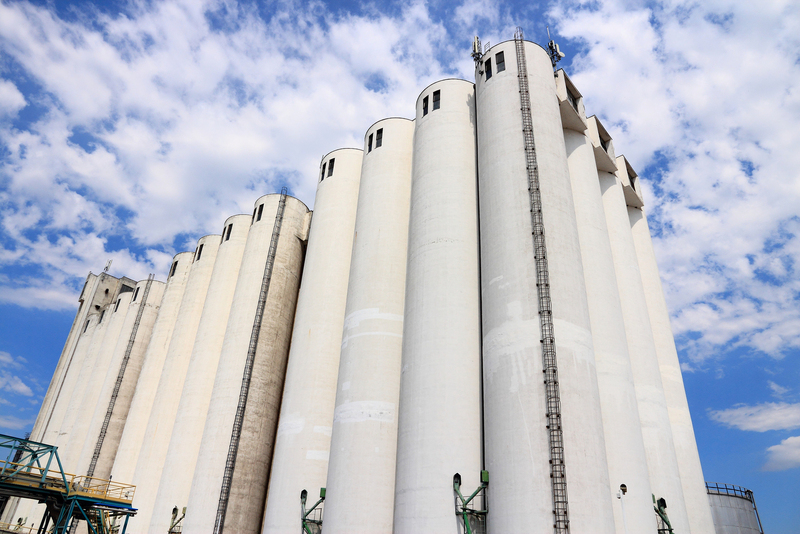 Managing a gluten-free program alongside other regulatory and customer requirements can be challenging and complex for food companies. Yet, the safety of your consumers and the integrity of your brand depend on the effectiveness of your gluten-free management program. 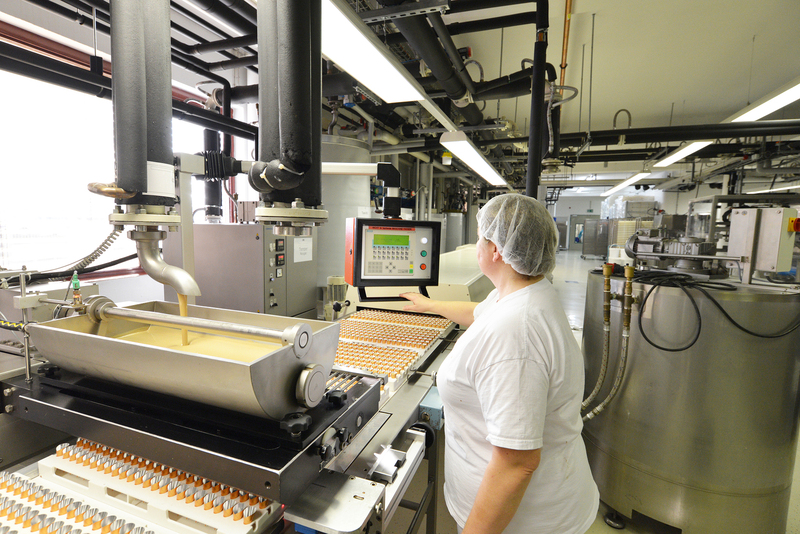 It is therefore essential to ensure your program requirements are being met daily – a demanding task in an environment with multifarious products, ingredients, and processes. What Do Gluten-Free Regulations Mean for Food Companies? 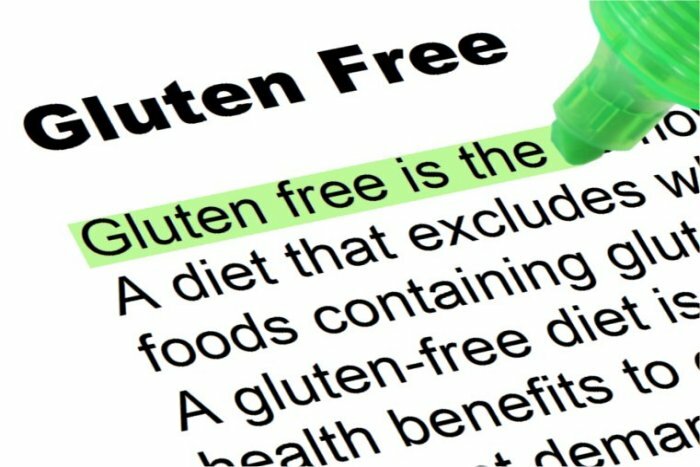 While gluten-free remains a voluntary claim for food manufacturers, regulatory agencies like the FDA and Canadian Food Inspection Agency have specific requirements which detail what that claim means. 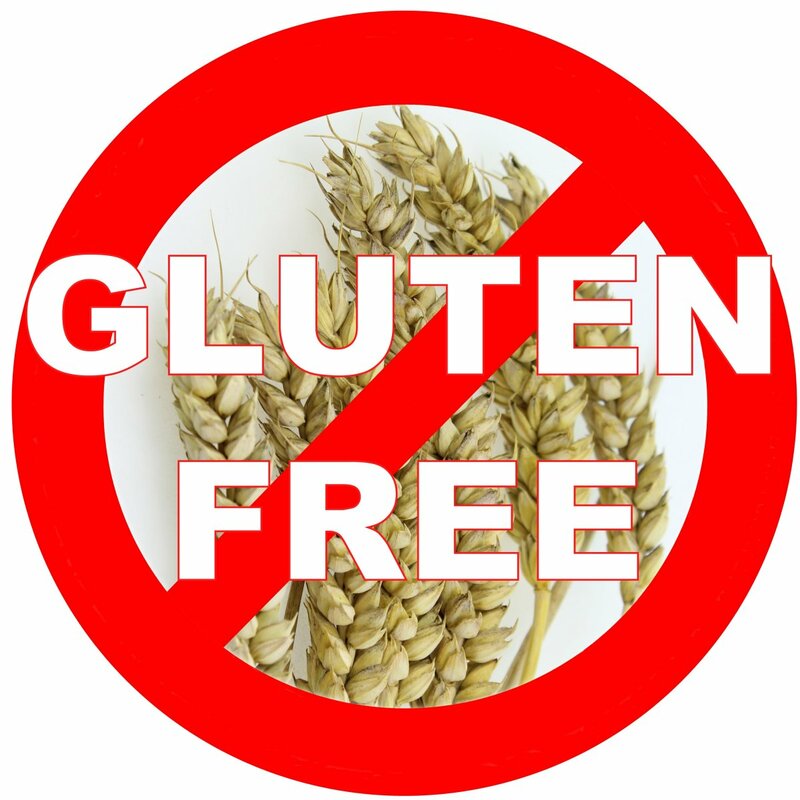 Under both aforementioned governing bodies, any foods declared gluten-free must contain less than 20 parts per million (ppm) of gluten. Here, we take a closer look at what these and other gluten-free regulations mean for the food industry. 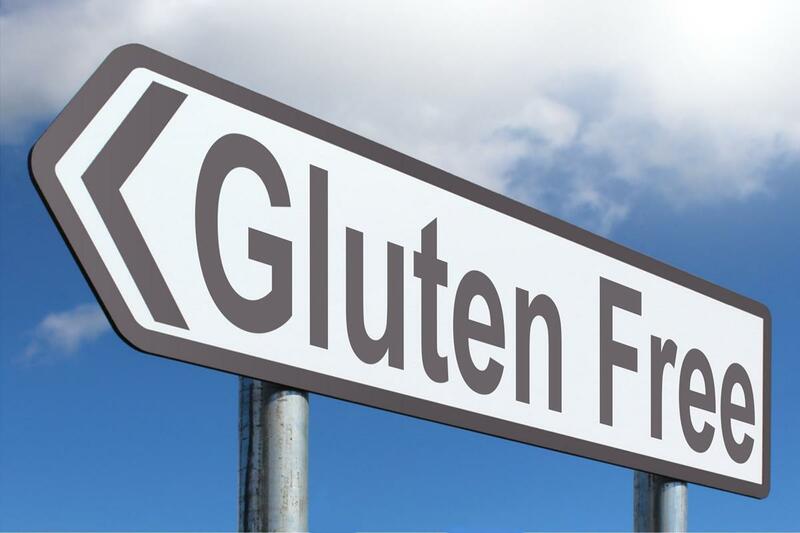 Recently, gluten-free products have begun to line the shelves of every major food retailer, with many restaurants offering gluten-free menu options as well. Yet, because the gluten-free movement is still relatively new in the food industry, many people are still wondering how we got here, and what it means to be gluten-free. Check out our favorite articles on food quality and safety from November! 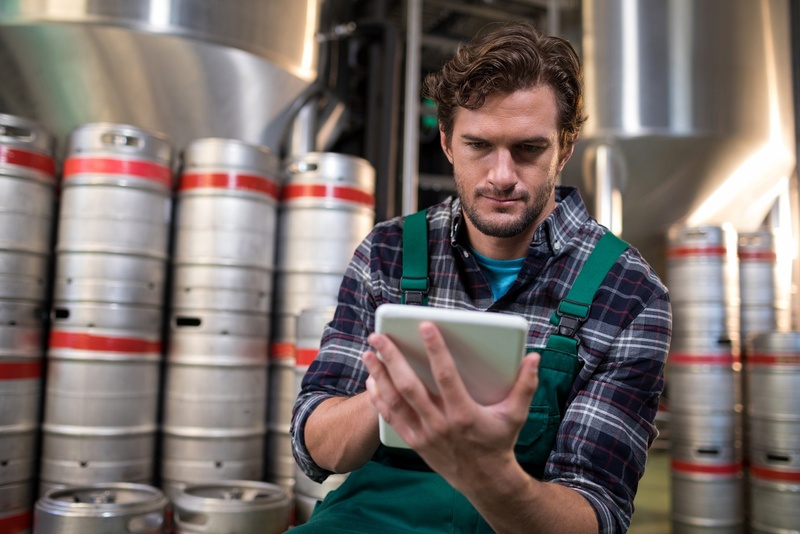 Each month, we follow the latest trends and news in food safety and quality to bring you insights and updates from thought leaders in the food and beverage industry. Here's a roundup of some of our favorite articles and blog posts from around the web in November 2018.